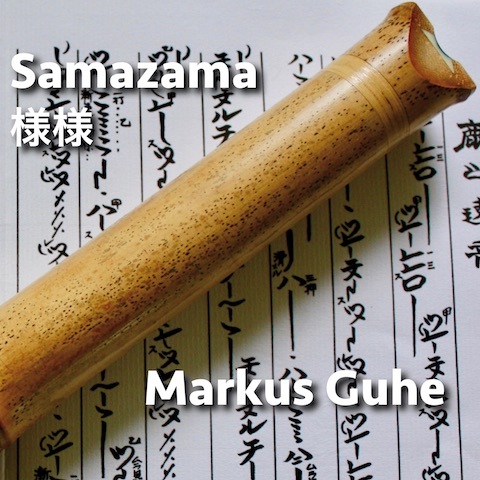 Welcome to the site of Markus Guhe, master shakuhachi player & teacher and taiko performer. 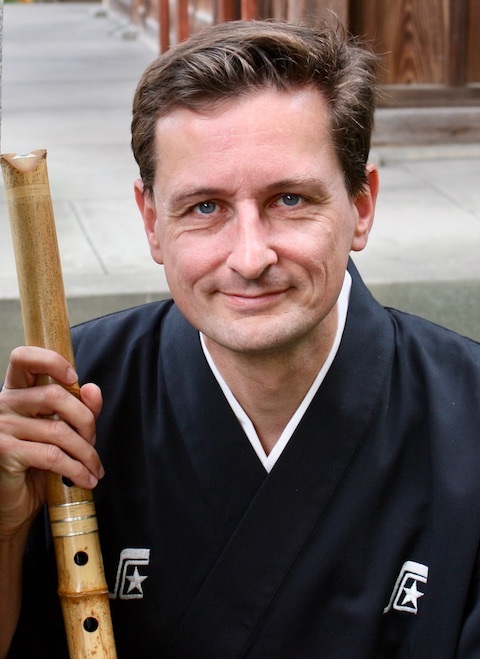 I hold a shihan (teaching license) from the KSK (Kokusai Shakuhachi Kenshukan; see here for KSK Europe) and am a member of the Mugenkyo Taiko Drummers, Europe's only fully professional taiko touring group. I am particularly interested in combining taiko and shakuhachi. I live in Edinburgh in Scotland and am available for performances and teaching both face-to-face and via the Internet. To get in touch, please click a link at the bottom of this page or send me an email. Subscribe to my email list and get three free audio tracks! 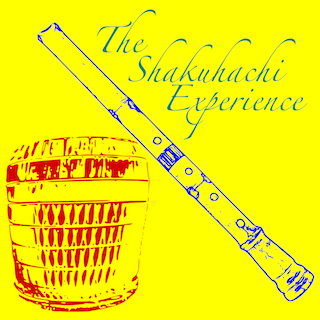 Come and see The Shakuhachi Experience, my show at the Edinburgh Festival Fringe 2018! New album available now on CD Baby!